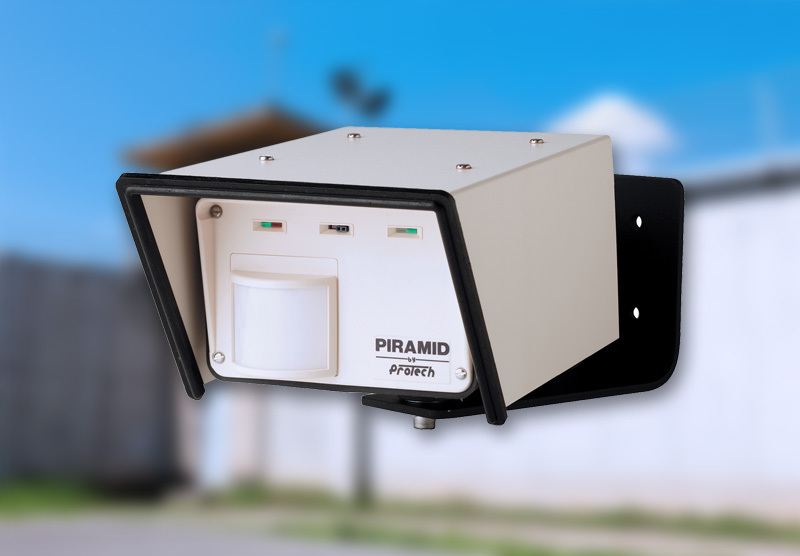 PIRAMID XL2 is a dual technology volumetric intrusion detector which integrates a high-frequency proprietary technology (Doppler stereo) and passive infrared. These two technologies of the detector must be enabled simultaneously to generate an alarm. A proprietary integrated circuit offers advanced signal processing for each of the two technologies, thus offering immunity against disturbances caused by birds and small animals. PIRAMID XL2 detectors are unique in this respect; they offer a reliable volumetric protection, even in extremely difficult environmental conditions. PIRAMID XL2 detectors can be used in various environmental conditions: bridges, ladders, waterfront platforms, etc. 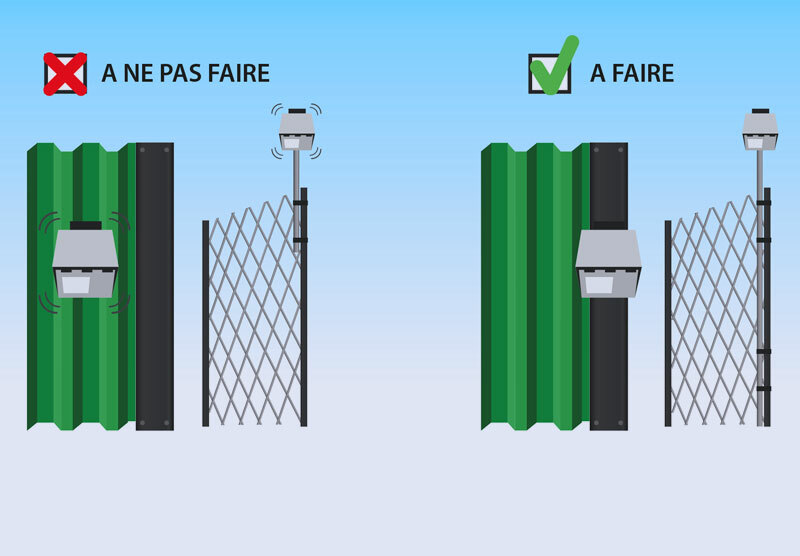 to protect property or strategic sites: industrial sites, military bases, private villas, etc. The dual-technology detectors associate a passive infrared (PIR) sensor with a microwave sensor with Doppler effect. SORHEA has associated these two technologies to develop reliable detection solutions. Infrared detection is based on an analysis of the temperature transmitted in the surveillance area. An intruder has a body temperature that sharply contrasts with the rest of the environment. 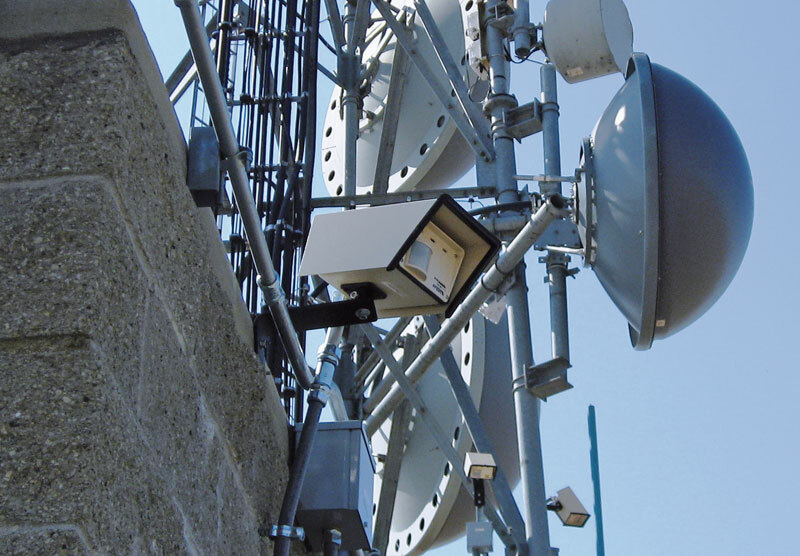 The high-frequency antenna comprises a 24 GHz frequency transmitter (in K band) and a receiver with Doppler effect which detects signal variations caused by the passage of an object in the lobe. The association of these two technologies produces a reliable and high-performance solution by forming a non-physical light curtain or lobe (depending on sensor model). 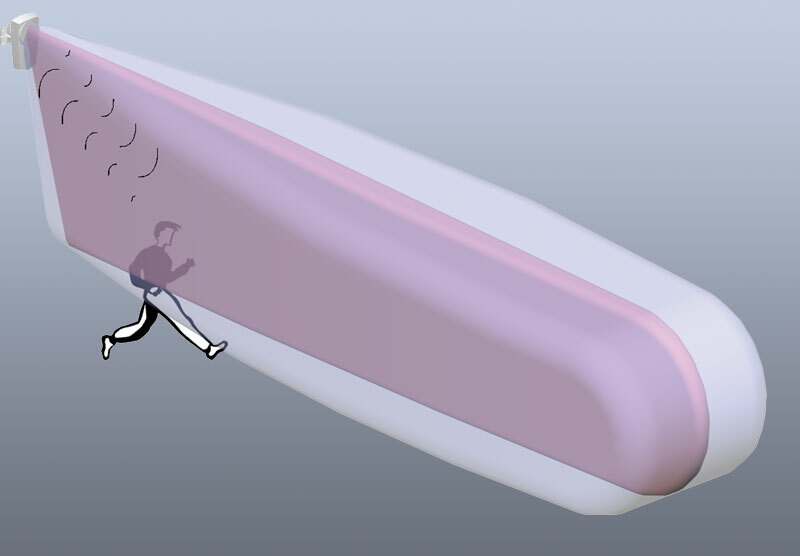 If each technology may turn out to be sensitive to certain disturbances (PIR sensitivity to heat reflection, and Doppler sensitivity to water movements), a combination of both technologies becomes efficient since the advantages of each technology cancel the weaknesses of the other one. To trigger an alarm, both two technologies must detect an intrusion.